Dire Straits, Violent Femmes, Gladys Knight, Pete Seeger, and more! As I noted this spring over at Star Maker Machine, I was an active Indigo Girls fan throughout and beyond my late adolescent protogrunge period. Strange Fire and its follow-up, the 1989 eponymous major label debut Indigo Girls, were staples on the turntable in a world otherwise filled with heavier fuzz and sonic experimentation from Primus to Dinosaur Jr to the Lemonheads, and I attended several concerts over the years, if only because someone had to sing the Michael Stipe part in Kid Fears. 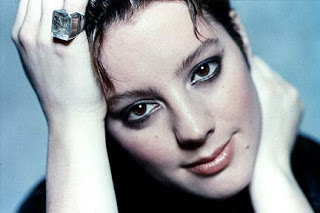 But though their first two albums remain the gold standard for their dark acoustic alternative folk, in many ways, the aptly-named 1992 release Rites of Passage, which many ex-fans mark as the beginning of the end, was also the best of their subsequent high-production albums, most notably for the way the full studio pop orchestration and percussive rhythms that pepper the disk support the duo’s already stellar vocal harmonies and strong hook-heavy songwriting. 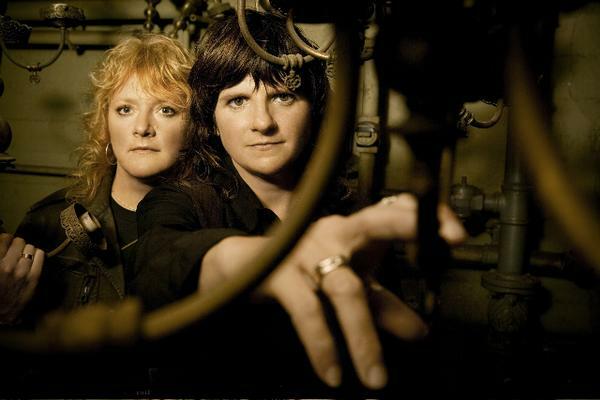 Indeed, one of the reasons I stuck with the Indigo Girls for so long after my ears had moved past the stripped down alt-grunge of the late eighties and early nineties to a more contemporary folk sound is that the evolution of their on-album sound matched my evolution as a music fan. Since then, though they stopped releasing singles for the popcharts just before the turn of the century, the Indigo Girls have spent a rich career going back and forth, continuing to include a broad set of song styles on each album, and – in concert – often performing with full band for one set, and then returning sans back-up for a return to their earlier, rawer sound. As such, although with one notable exception — a Dire Straits cover which appears on Rites of Passage — the Indigo Girls don’t generally cover songs on their own studio albums, their authorized live output, coupled with a few stellar appearances on tribute compilations, has resulted in an unusually diverse body of coverage which well represents the full spectrum of their style, from acoustic alt-folk to full-bore contemporary popfolk. Though true fans of Amy and Emily may have already collected the majority of the live rarities, and recent release aptly called Rarities actually compiles several of these onto one somewhat inconsistent disk, there’s still something here for everyone today, whether you’re a fan of the sparser campfire folkstuff or the layered folkrock, or just looking for a new thrill. In chronological order, then: the Indigo Girls cover the world of folk, and then some.